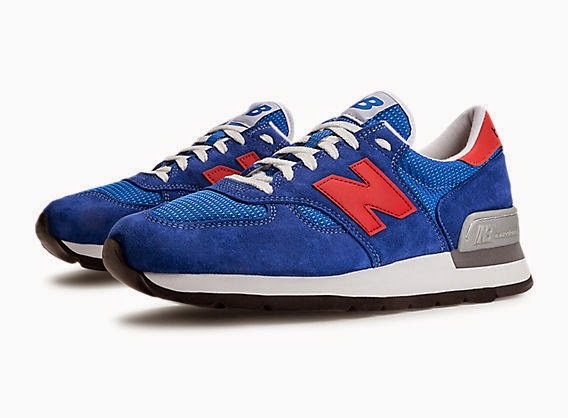 Following up on Shoeography's post of New Balance's National Parks 1300 sneaker in the blue/dark blue colorway earlier this year is this complete post of the full National Parks Pack. 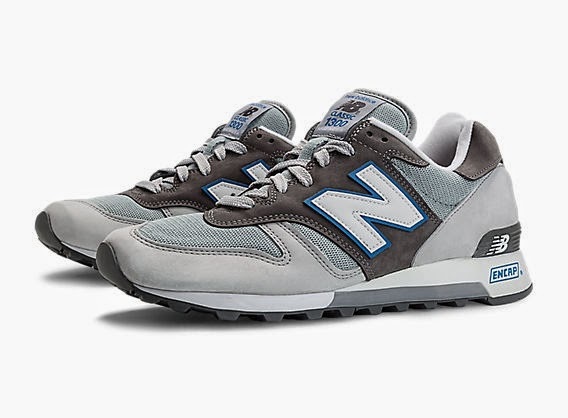 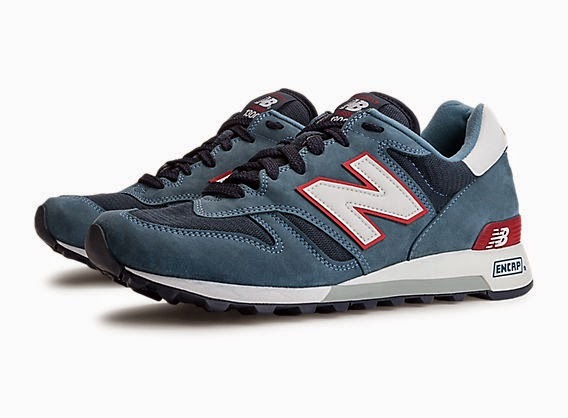 New Balance has been coming on strong in recent years by realizing just how comfortable their shoes are together with the new spending ease that has taken over menswear. 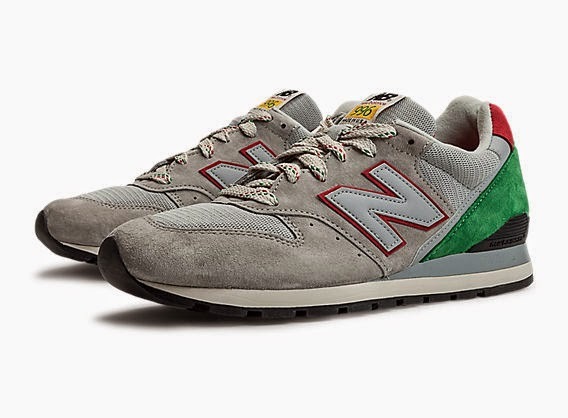 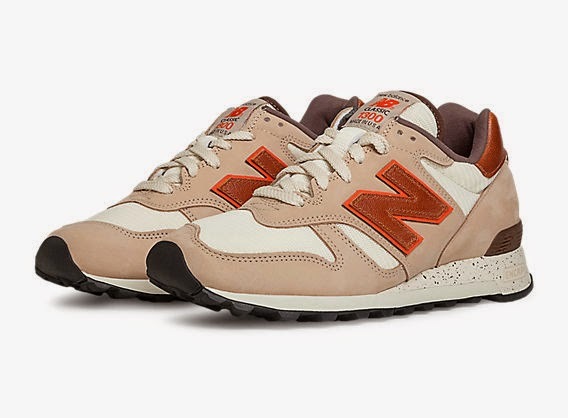 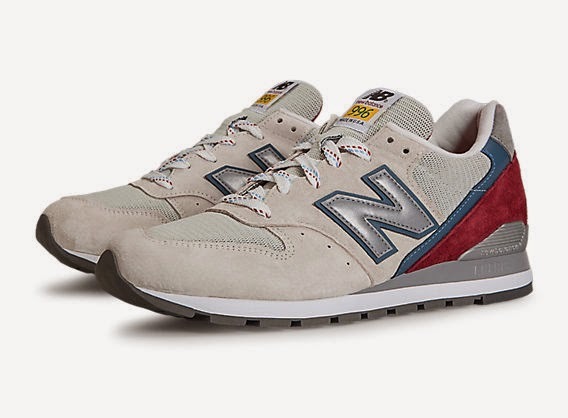 For Spring 2014, their National Parks pack takes their familiar 1300, 990, 574, 998 and 996 Models and remixes it to the colors of the wood, land and water of Americas national parks. 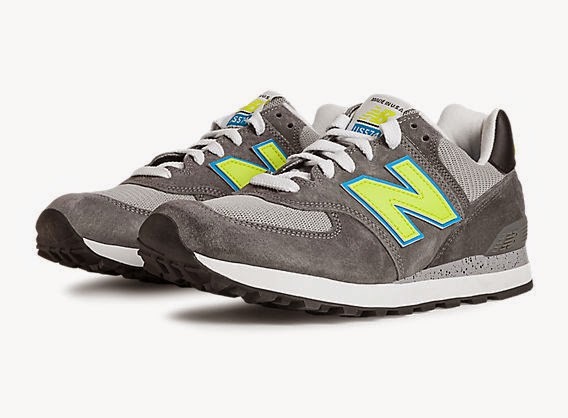 The insoles come complete with trail markers from a designated national park adding to the collector's edition value while the patented midsoles featuring technology like ENCAP® and ABZORB® add to the comfort value. 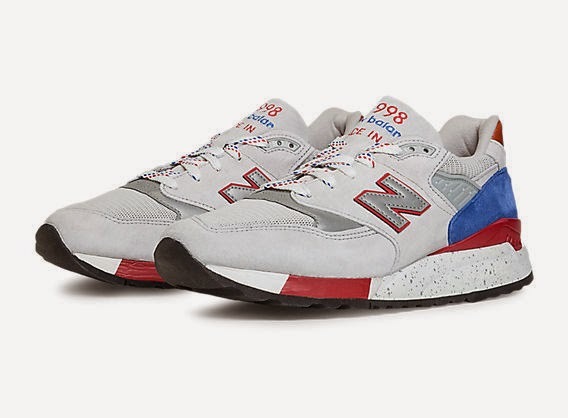 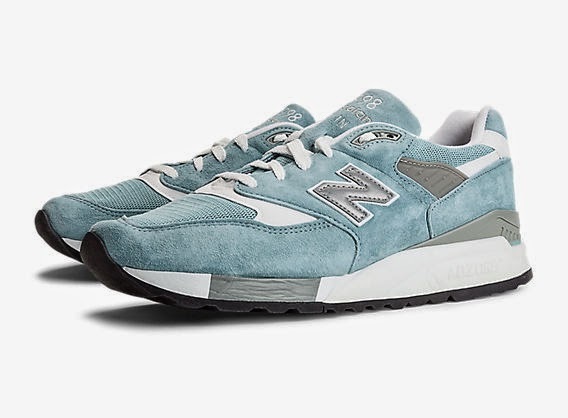 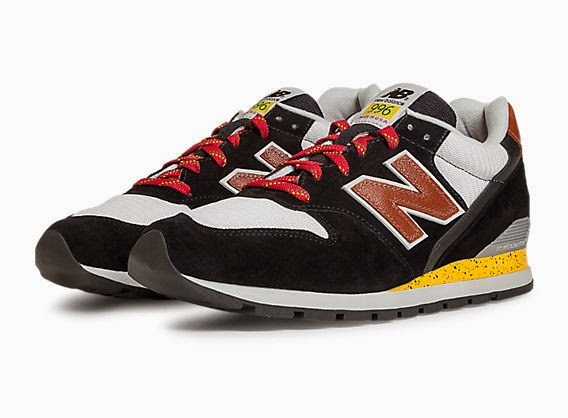 The packs and all their color ways are available now at NewBalance's site here.